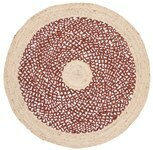 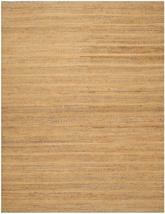 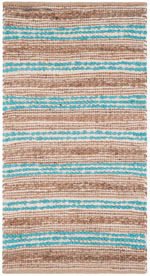 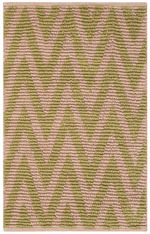 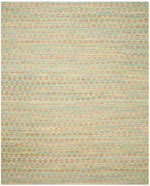 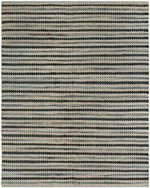 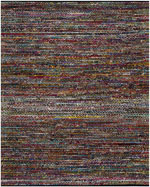 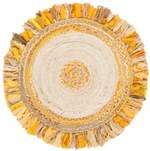 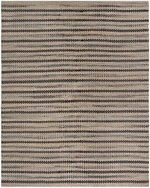 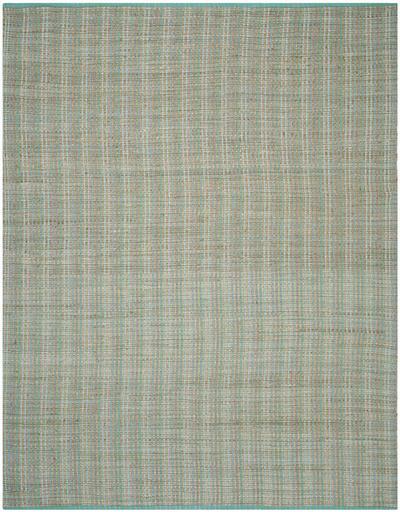 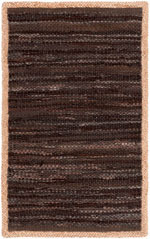 Introducing the Cape Cod CAP831C Green area rug from Safavieh. 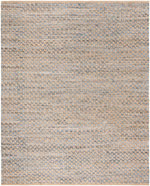 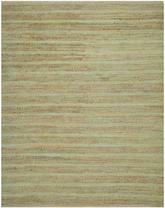 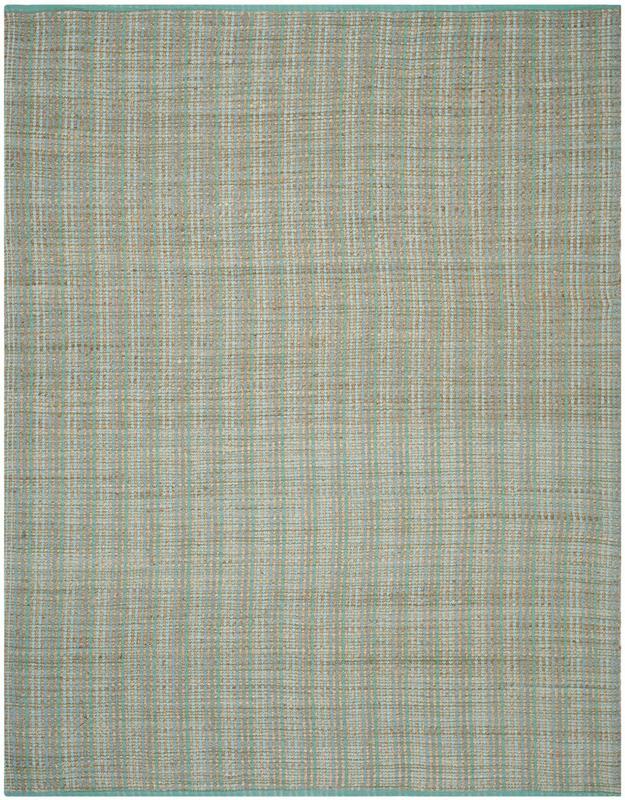 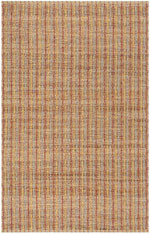 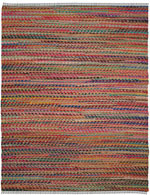 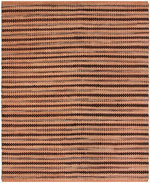 Hand Woven out of 80% Jute 20% Cotton, this premium quality area rug from Safavieh's Cape Cod collection features a wonderful harmony with your dTcor. 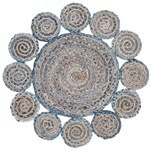 CAP831C-2, CAP831C-3, CAP831C-28, CAP831C-4, CAP831C-6R, CAP831C-6SQ, CAP831C-5, CAP831C-8 and 889048055315, 683726672876, 889048055339, 683726672883, 889048055346, 889048055360, 683726672906, 683726672913. 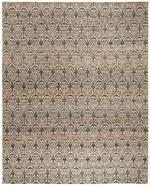 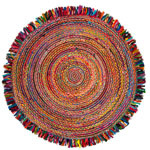 Have a Question about the Safavieh Cape Cod CAP831C Green area rug?